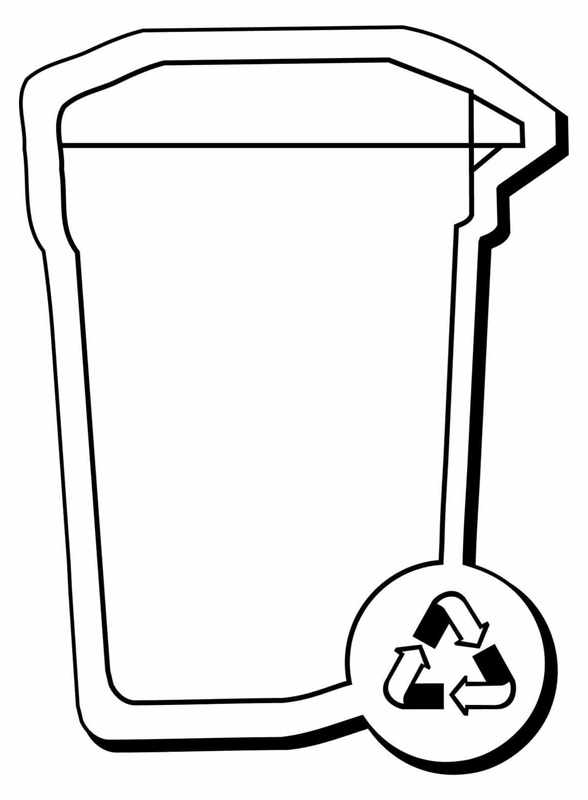 Recycle shaped magnet can be utilized for creating the buzz. This shape will easily catch the customer’s attention due to its high utility value in real life. 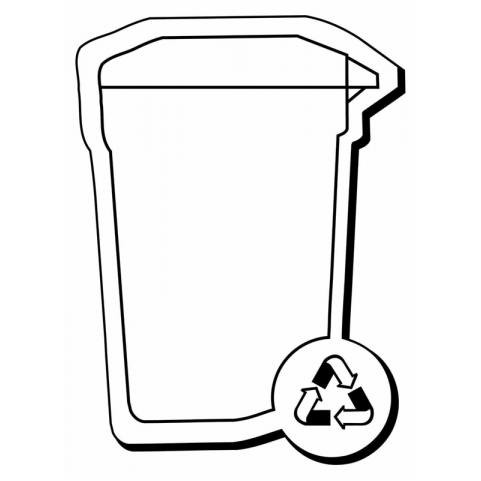 This recycle shaped magnet can be utilized for creating awareness on keeping the surroundings healthy and clean. The advertisers can choose to offer this magnet as the business gift to their customers. The customers will definitely make it a point to remember the social message and the brand message displayed over the magnet. This magnet can be customized against the payment of $0.10. Product Size : 2.25 in. x 3 in.